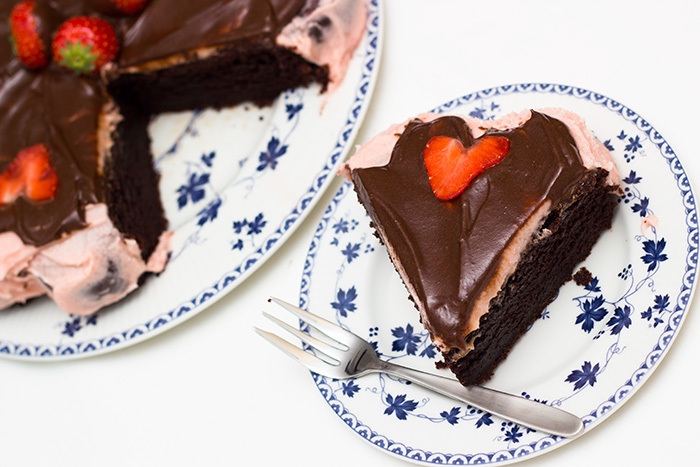 Review: I Heart Cake Mould….A hearty slice every time! 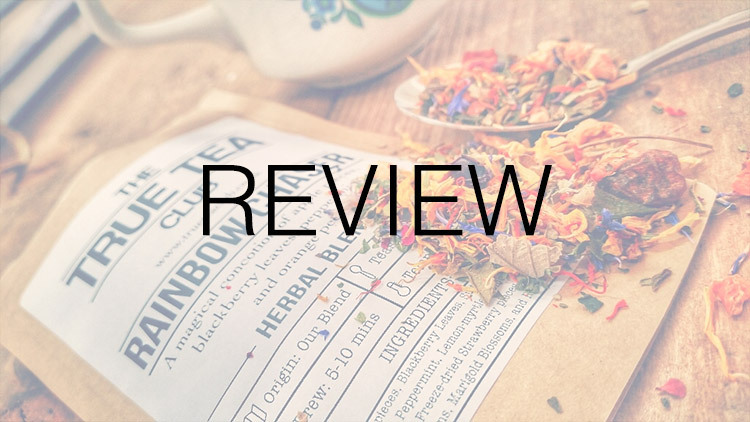 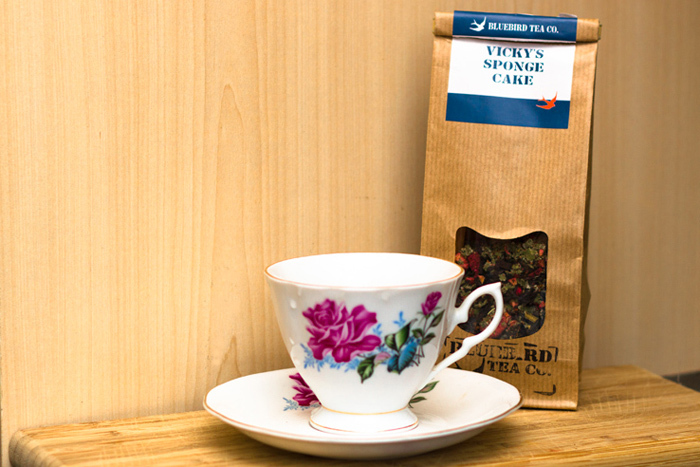 Review: Victoria Sponge Cake flavoured Tea – Bluebird Tea Co.
Now that my baking is getting more regular, the rumours have spread around the offices that I bring cakes to work. 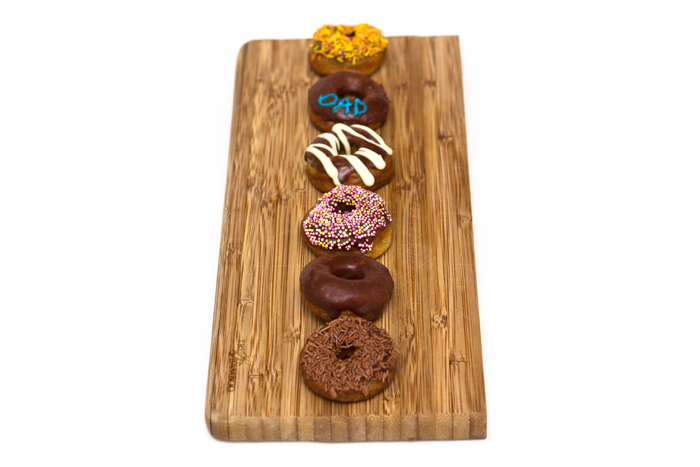 So the other week I offered to make something for one of the teams over the road. 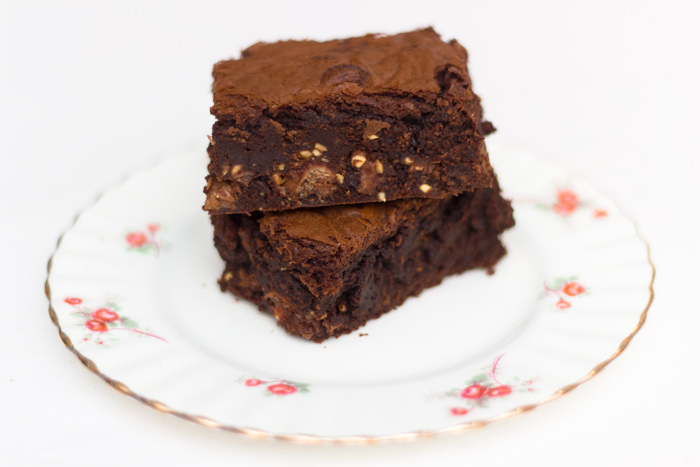 I gave them my ‘want to bake at some point’ list and they chose Ferrero Rocher Brownies….